This lightweight & rugged removable/external hard drive, with over 10000 G (0.3ms) Shock Protection, protects your data from drops and operational vibration using patented technology. 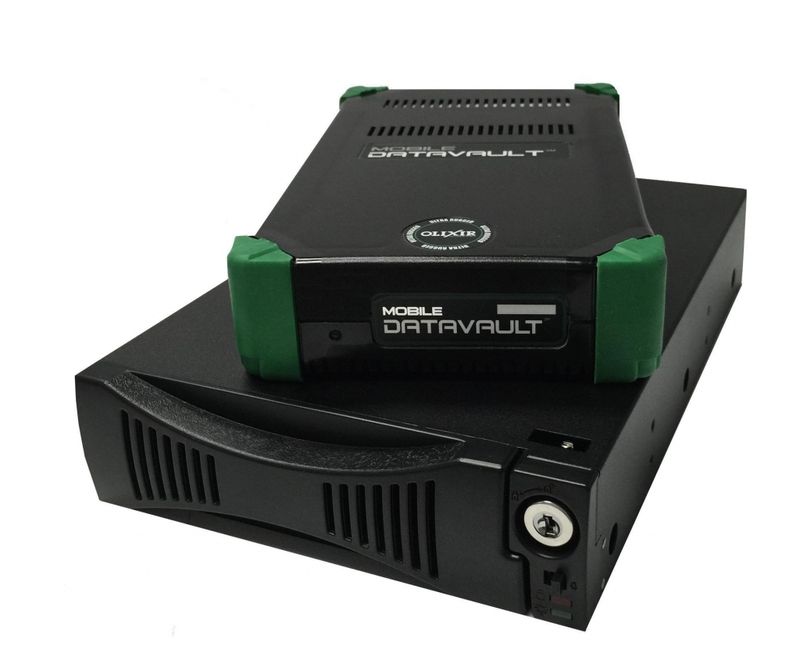 Features bus-powered USB 3.0 or eSATA connectivity. Use it as standalone hard drive with a cable or as a removable hard drive in a tower/19″ rack.